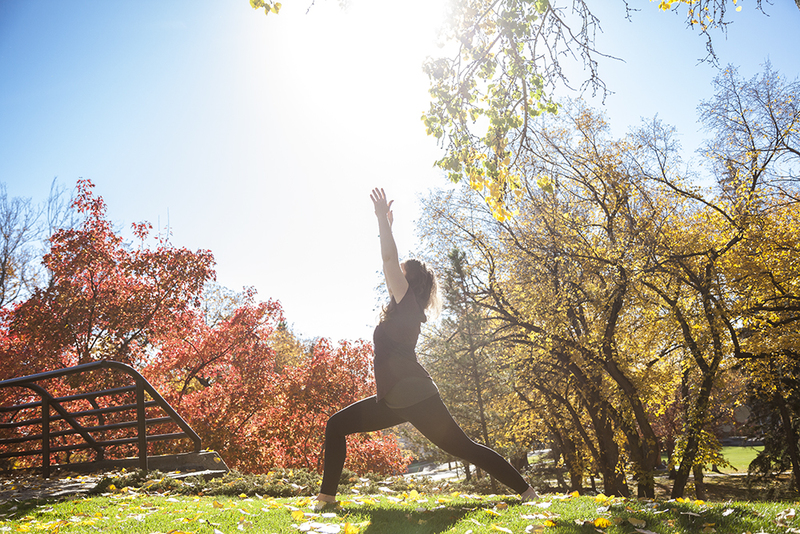 Your Edmonton Yoga Teacher Training Team is Coming from Far and Wide This Fall! 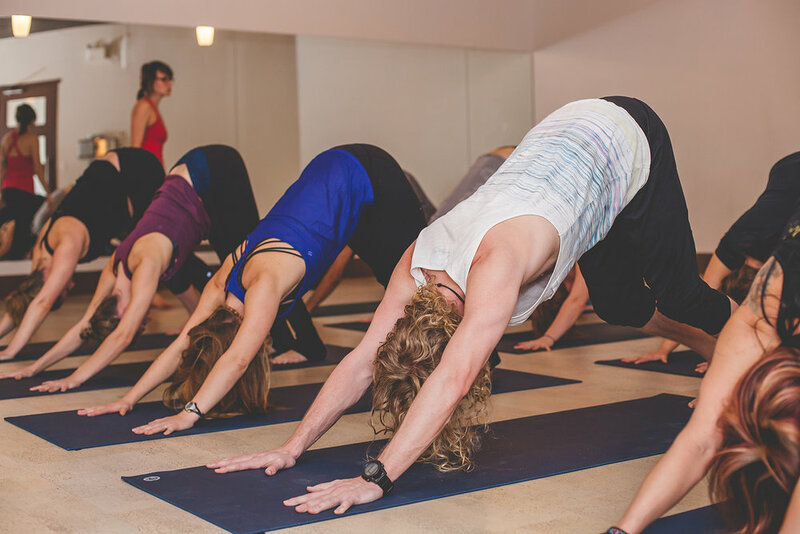 With Yogalife's most recent teacher training group freshly wrapped up we are more excited and inspired than ever to continue curating the best experiences possible. Our next 200 hour Foundational Teacher Training is kicking off in September; get to know the faculty joining us from around the world behind your next step. Maybe this sounds odd, but my hope is that people leave the program not ready to teach, but ready to Seek. I want people to graduate with an unrelenting curiosity for Life that is met with a deep contentment for the momentary reality. To not need more than what is available to them now, yet not to become comfortable in one way for too long, as this is the cause of stagnation, which is the cause of mostly all dis-ease. I have learnt that my resistances (mind/body/emotional) come from my opinions of something being right or wrong, which means I have an absolute certainty about something that I have either learned or was programmed to believe as such. These resistances or opinions we hold of how things are “suppose” to be, limit us and create an unimaginable amount of tension in the mind, in the body, and in the heart. So, yoga to me is about freedom and steadiness; it’s about finding the path that allows your self to widen or expand offering you a greater capacity to receive and meet life with. Yoga training is the start or continuation of finding your way home, back to your true Self. In this training we utilize Traditional Hatha techniques: kriya, asana, pranayama, meditation, and yoga philosophy, anatomical and Anusara alignment, Traditional Chinese Medicine meridians, Ayurveda, group discussion and journaling as the tools to dive into Who we are. We will look at the main purpose of yoga asana and how to create sophisticated sequencing to harmonize the body and prevent illness. This is a foundational training, so you will learn all you need to know about how to observe bodies, hold space, and set clear intentions. Our line up of guest teachers this year is out of this world. Stephen Thomas has been a dedicated student of yoga since 1998. He has practiced, taught and lived in Asia and Europe for the past decade studying various traditions, which he incorporates into a unique yoga practice influenced and made possible by the grace and support of his central teachers. Stephen’s background includes studies in Buddhism, Ayruveda and traditional Hatha yoga in India. In Asia, he continues an in-depth study of traditional Pranayama and Kriya through his master, O.P.Tiwari, which he combines with his love for the Asana practices that stem from his experience with Krishnamacharya’s work and influence on the Ashtanga Vinyasa and Iyengar systems of yoga. He also brings in elements of the Chinese and Tibetan systems where appropriate. Stephen is an avid reader and student Eastern philosophies and a lifelong lover of the arts and music. His ability to re-frame various viewpoints and to simplify things without sacrificing depth and integrity has helped him develop a unique, non-dogmatic but deeply rooted teaching style. His works spans Meditation, Pranayama, Asana and the commitment to seeing the practice off the mat. He uses these methods as tools for health and wellbeing and to support the spiritual pursuit of living life courageously and compassionately from one’s heart. Stephen teaches classes from his base studio in Zurich, Switzerland as well as spending a part of each year traveling as a guest instructor and teaching retreats throughout the world. 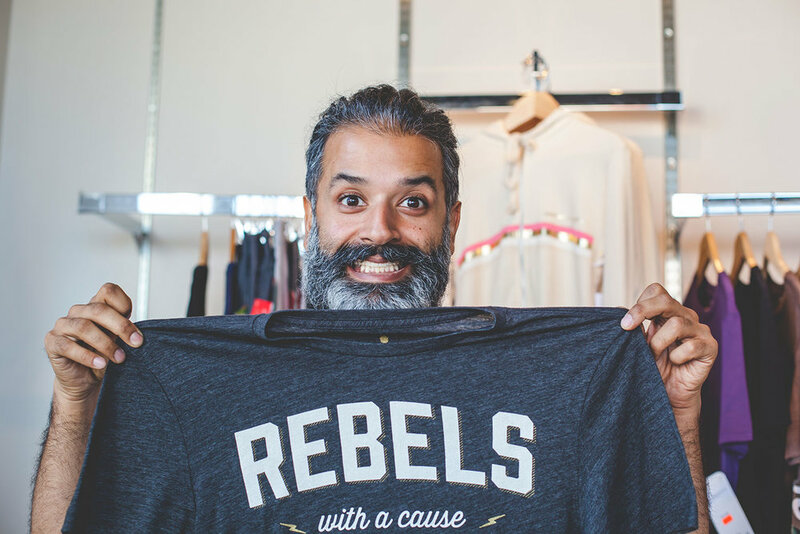 He also dedicates energy each year to directing Teacher Intensive Trainings and ongoing education and works one-on-one with many students and teachers in his community. 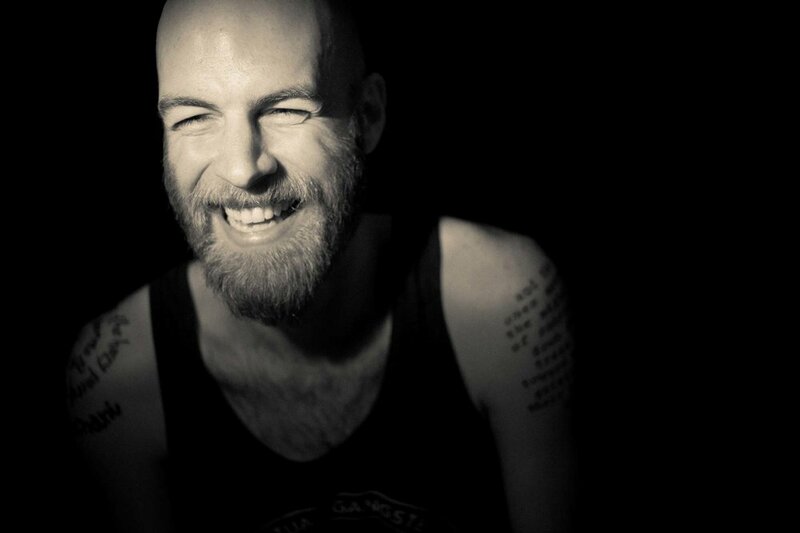 Sean Haleen is a celebrated yoga teacher with two decades of consistent yoga practice and nearly a decade of full time teaching experience. His extensive background as a former Anusara teacher and devoted Iyengar student has equipped him to share his love for alignment with the yoga community worldwide. He's taught in over fifteen 200HR and 500HR teacher trainings specializing in therapeutic yoga and bio-mechanics. Sean's love for teaching extends to different populations where he's taught queer youth groups, in recovery centers, high schools, and more. He is never shy to speak in gratitude about his main teachers whom he studies with regularly including Jack Kornfield, Brian Hogencamp, and Desiree Rumbaugh. Neil Dalal is Associate Professor of South Asian Philosophy and Religious Thought at the University of Alberta. He holds an MA in East/West Psychology from the California Institute of Integral Studies, and a Ph.D. in Asian Cultures and Languages from the University of Texas at Austin where he specialized in Indian philosophy, the history of Indian religions, and Sanskrit. He has spent over four years in India studying Advaita Vedānta, the philosophy of non-duality, with traditional scholars and monks. Neil’s primary research explores the meditative and contemplative practices in classical Yoga philosophies to understand how they employ textual knowledge, memory, and visualization to grasp pure consciousness. He regularly teaches courses on Yoga philosophy, asceticism, Hinduism, and India’s philosophical wisdom texts such as the Upaniṣads and Bhagavadgītā. Neil is the co-editor of Asian Perspectives on Animal Ethics (Routledge Press), co-director of the documentary film Gurukulam (Matson Films), and currently writing a book analyzing the intersection of texts, contemplative practices, and religious experience in Advaita Vedānta. Ian's first introduction to Vedic knowledge was in 1984 on there commendation of a close friend. At that time he had duodenal ulcers from an unhealthy and stressful lifestyle and the Western health system could only offer medication with undesirable side effects, so he was open to alternatives. Ian was initially instructed in the practice of Vedic mantra meditation and over the next ten years he attended countless Meditation Retreats and Vedic Science Courses at home and abroad. Eventually, in the summer of 1993, he emerged from the Maharishi Vedic University in Valkenburg, Holland (Deepak Chopra’s training was in the same lineage) fully trained as a Panchakarma therapist offering an extensive range of bodyworks and elimination therapies and as an Ayurvedic Wellness Consultant offering pulse diagnosis and lifestyle solutions. After graduation in 1995 Ian spent the next two years in clinical practice applying these techniques under the supervision of medical doctors in London, England. He mainly treated very sick people and although he saw amazing results, he realized his passion was to prevent rather than cure illness; he also wanted to provide the Ayurvedic therapies in a more relaxing environment. So for the next three years, with the financial support of some client/investors, he developed the first residential Ayurvedic Centre in the UK, based in a Meditation Academy within a large stately home in a beautiful rural setting. During this time, with the encouragement and guidance of his teachers, Ian adapted the presentation of Vedic knowledge to suit people living in a modern Western society and named this European Ayurveda. This made Vedic knowledge more accessible and self empowering with an emphasis on practical application in everyday life. Brea Johnson has been a yoga teacher and movement educator for well over a decade. With a love for learning and studying the human body she continues her on-going education in yoga, anatomy and biomechanics and is also a certified Restorative Exercise Specialist™ with biomechanic scientist, Katy Bowman. As a teacher and mentor, Brea leads numerous workshops, teacher trainings and retreats along with a private practice helping clients move and feel better. She is known for her warm and engaging teaching style providing a safe foundation of healthy movement while remaining focused in the heart of the yogic teachings. As the popularity of yoga increases along with yoga-related injuries, this approach has made her a much sought-after teacher in the wellness and yoga community. Also joining us will be a few of our in studio teachers: Melissa Perret for Ashtanga and Adjustments, Emily McNichol for prenatal yoga, and Cole Williston. Yoga Training... Where do you start? You've been practicing yoga for X amount of time and feel like you want to deepen your journey and perhaps switch up your role in the studio. You like a variety of styles of yoga, love travelling, want to learn it all; you also work a job in the city, have a family or are finishing your degree. There are so many factors that come into play when you start contemplating taking a yoga teacher training. Do you study locally? Do you submerge in India for 6 months? What factors in your life depend on this decision? Yogalife Studios North is pleased to introduce a regular Therapeutic Yoga class with Gabi Weaver, starting this Sunday, April 5, 1:00-2:15pm. Learn more about this beneficial practice below in this guest post written by Gabi. Yoga has long been practiced with therapeutic intentions as a way of healing and awakening both the body and the mind. Therapeutic yoga is a particularly effective practice for those recovering from, or living with, injury or illness. Therapeutic Yoga blends restorative yoga (supported postures) gentle yoga, subtle strengthening exercises, breath-work, hands-on healing adjustments, and guided meditation techniques. It is excellent for those who need something gentle -yet effective for reducing pain, bringing the body into balance, opening it, strengthening it and reducing stress. 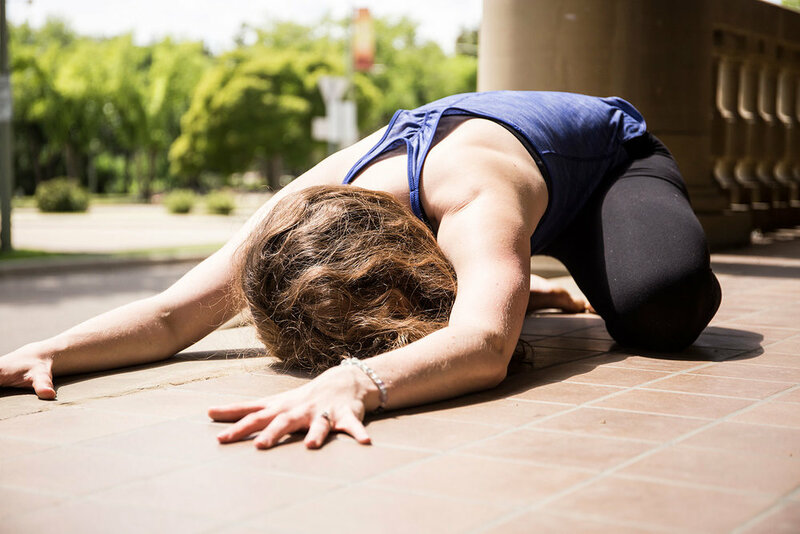 Therapeutic Yoga can be a deeply restorative experience and can help to access the deeper wisdom that resides within-to awaken our bodies’ own ability to heal itself. Therapeutic yoga differs from a regular yoga class by focusing on the needs of students instead of the student modifying to fit the class. The class is catered to benefit the needs of students. 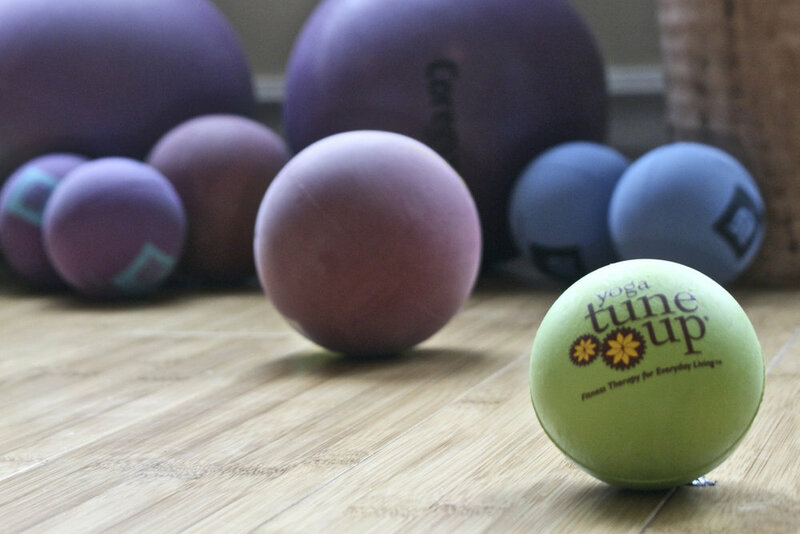 Health issues ranging from chronic pain and injury, to cancer, depression, digestive issues, heart conditions and stress-related symptoms can be effectively addressed using yogic techniques. Healing is a process of bringing the entire being into wholeness, not just relieving symptoms. Western or allopathic medicine diagnoses and then treats the symptoms of disease, but often ignores the root cause- which may be physical (due to a lack of movement or injury) emotional, (brought on by stress or negative mind chatter) or spiritual (expressed in feelings of despondency, depression or a failure to thrive). Yoga’s broader approach reminds clients that they are not defined by their diagnosis and symptoms. It recognizes healing as a multi-faceted journey toward greater health and wellbeing. Therapeutic Yoga is not intended to be a substitute for modern medicine, but is a complementary and alternative method that enhances the healing process. Yoga Therapy and Therapeutic yoga are only now emerging as a discipline in itself. More and more health care practitioners are starting to include yogic techniques in their approach to healing-and more yoga teachers are giving a therapeutic intention to their teaching. People who have never tried yoga before are starting to consider including yoga in their treatment plan. Yoga is beneficial for our health in ways that modern science is just beginning to understand, though it has been applied with therapeutic intention for thousands of years. More and more research is being conducted on helping science and the medical community to understand and accept the benefits of Yoga Therapy. Virya means diligence, effort and enthusiasm. Join us for the next 3 months to build a more balanced and consistent yoga practice in your life. A minimum of 3 practices per week from March 1st until May 31st. There are a total of 13 weeks plus 4 days in that time. You will receive a journal upon registration to keep track of your weeks and practices as well as marking your weeks in-studio. This challenge is meant to help build consistency in your week to week, month to month lifestyle. To commit to yourself to practice every week, three times per week means to consistently build discipline in your practice. Extra classes in one week will not count towards the next. This practice is about consistency and how you can maintain a healthy happy body each week. If you can’t make it to the studio or you plan to go on vacation, bring us with you! Tag us @yogalifestudios and Hashtag #YogalifeViryaPractice with your preferred social media to let us know your progress, or let us know in your own creative way how you’ve been keeping up with your practice. Join our Facebook Group to be motivated and to motivate others during the challenge! We have a few tasty holiday offerings to make your heart SING! Whether you're looking for the perfect gift for a special yogi, getting into yoga yourself, or just looking for a great deal, we have some amazing offerings to share with you. $179. Help someone start their Yoga journey for Christmas. Get them a three month unlimited pass to start their New Year off, and receive a Yogalife Journal to gift to them with their Yoga Pass. Receive 20% OFF a Manduka Mat and a 4 Week Unlimited Pass, and you'll also get a Yogalife Journal. This is a great gift for someone you know who would enjoy starting yoga in the New Year. Available in studio to purchase December 1st - 25th. And just a little sneak peak into 2015, to prepare you for the new year, we'd like to offer you our 2015 New Year's Resolution. A one year pass, a Goal Setting Session and a Yogalife Journal for only $790. Start your 2015 off with the best of intentions and plan to watch yourself succeed. Available to purchase January 1st - 31st, 2015. Limited number of passes available.